"You are not a collaborator on this project." 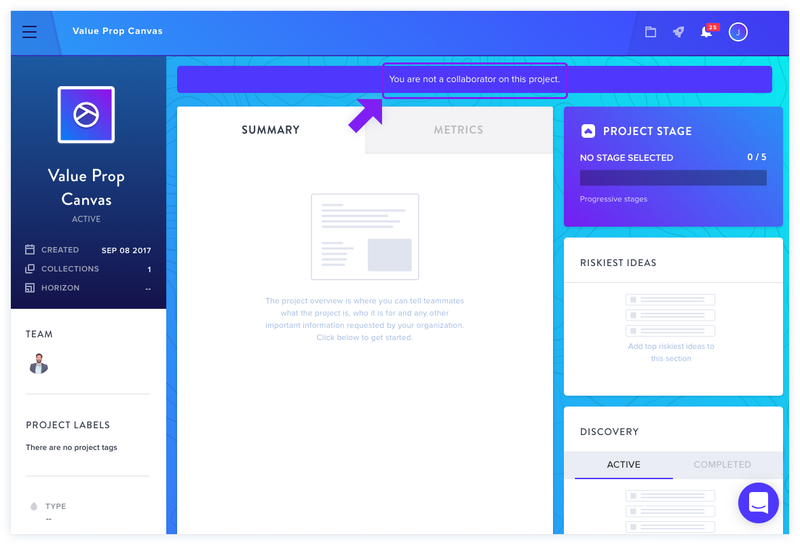 If you click into a project to find your options are limited and the alert You are not a collaborator on this project appears at the top, don't worry! It just means you haven't specifically been added to this project as a member. 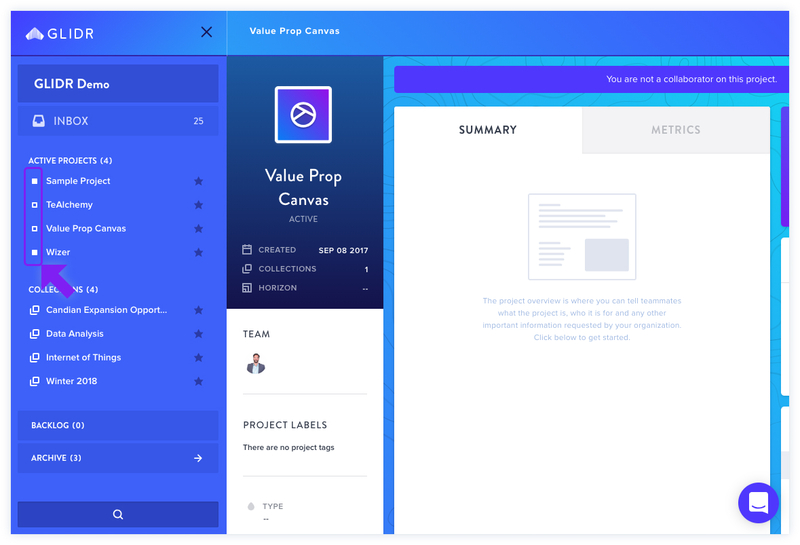 Projects are listed in the left-hand navigation menu. Projects that you're a member of will have a solid square icon beside them, as shown below. Projects that you're not a member of will have an empty square icon beside them. If you're not a member of a project that you ought to have access to, please contact your organization lead. Find out more about Project Permissions here.